Let's put Maryland wine on the world map. We offer a variety of services for local wine businesses. 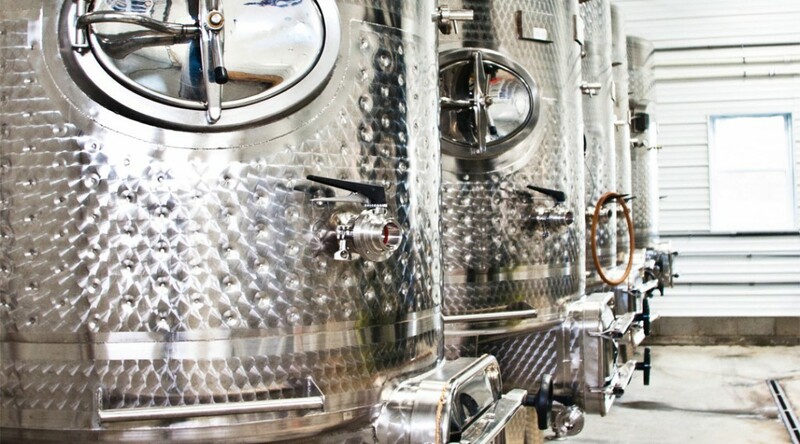 Our brand new facility is furnished with state-of-the-art crush pad equipment, fermentation tanks and winemaking supplies. We offer stainless steel tank storage, oak barrel storage, wine analysis, blending and can even facilitate bottling and packaging. We have relationships with many of Maryland’s best vineyards. We can help you source grapes for production, or if you have a vineyard of your own, we can get right to work. 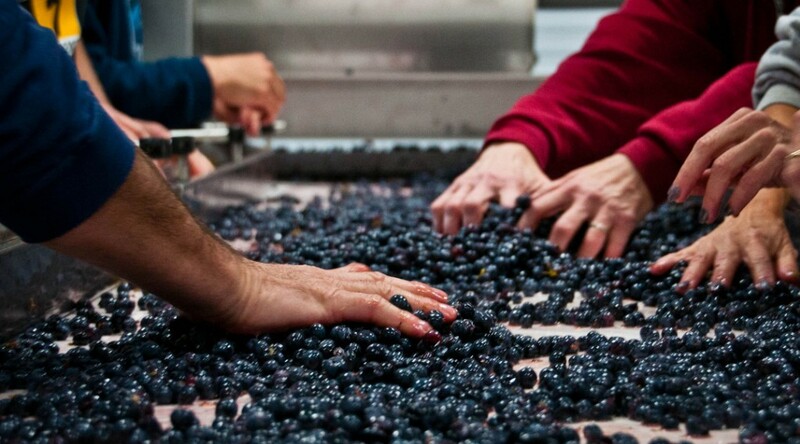 ​Once we establish our client’s individual needs, we can custom tailor the perfect winemaking program. Our team of experts build businesses in the areas of agritourism, tasting room concepts, wine club development, and creative marketing and sales solutions. We handle licensing, compliance, grant writing and management; our team has identified and won more than $300,000 in federal, state and local grants specific to the wine industry. ​We also specialize in brand-building, turn-key web development, digital marketing & communications, SEO, social media marketing and crafting creative communications (specific to local wine) designed to grow your business. Lisa Hinton is rising star in the mid-Atlantic wine scene. As a chemist by education, she understands the winemaking process on the highest level. She has vast experience making wine in both the hills of northern Maryland and Sonoma, California. She is crafting some of the best wines in Maryland for many great clients. ​Beyond providing winemaking services, Lisa has an incredible palate, keen blending skills, production facility design, and winemaking systems. She can teach you everything from the fundamentals to the nuances in the delicate art of successful winemaking.